The Institute of Computational Science (ICS) of the Università della Svizzera italiana (USI - University of Lugano) has the pleasure to host the X-DMS 2019 conference (eXtended Discretization MethodS) at USI in Lugano, Switzerland, July 3-5, 2019. The conference will take place in the beautiful city of Lugano. 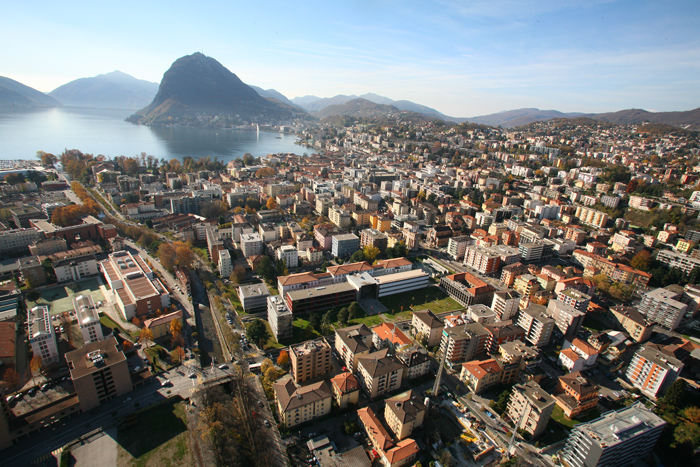 Lugano is the largest city in the canton of Ticino and the third financial centre in Switzerland. The city is located in the south of Switzerland and lies on Lake Lugano. The conference will be at the campus of USI. Travelling to Lugano is convenient with direct flights to Lugano airport, nearby Milano-Malpensa airport and Zürich airport.